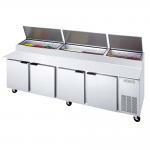 Ensure your pizza parlor runs smoothly and efficiently with the appropriate pizza refrigeration. 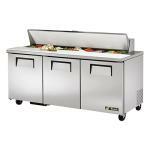 Our pizzeria refrigerators include prep tables with multiple doors and drawers, for plenty of storage area, and refrigeration for dough, sauces, toppings, and more. 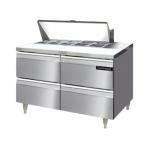 These sturdy stainless steel pizza restaurant refrigeration will keep your kitchen organized for speedy pizza production. 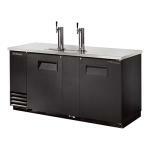 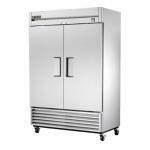 Proper pizza refrigeration is a must for any restaurant that serves delicious pizza pies. 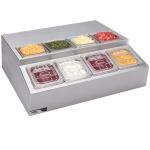 Choose from a range of models and styles, including multiple compartments, cutting areas, and cabinets, and keep your patrons coming back for more.